Close to the centre of Rennes, ZENZO welcomes you to a friendly, intimate and elegant universe where you are invited to rest and relax. 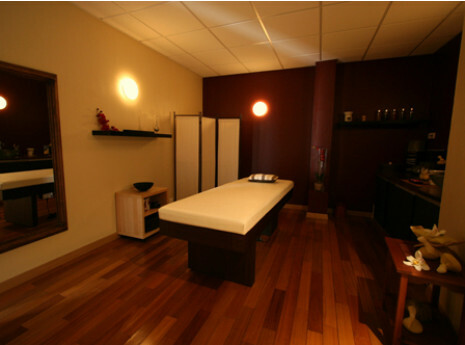 A true Urban Spa, ZENZO offers a wide range of professional cosmetic, wellness and beauty treatments for the face and body. Allow yourself to be charmed by a gentle Ritual, safe in the hands of experts.